Are you trying to find Driving Lessons in Ilford? 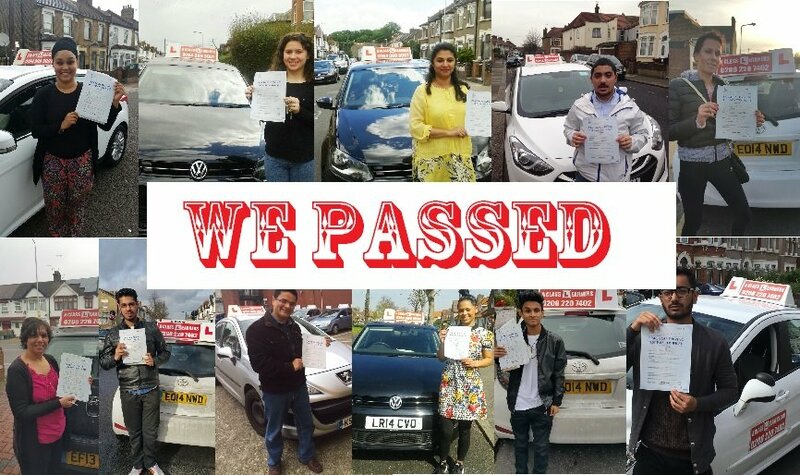 Here at Driving Lessons Ilford.com we are a driving school in Ilford that specialises in teaching driving lessons in Ilford to learners that want to learn how to drive in Ilford. If you are a learner driver in Ilford searching for driving lessons in Ilford with highly skilled male or female driving instructors in Ilford, you have come to the right place. Our driving school in Ilford has the expertise and proven track record in all aspects of teaching driving lessons in Ilford, because we only have fully qualified driving instructors that teach driving lessons in Ilford. We also have the best prices around for driving lessons in Ilford and we have a lot of reviews compared to most driving schools in Ilford. We cover the following Ilford areas: Ilford (IG1), Gants Hil, Cranbrook, Newbury Park, Aldbourough, Seven Kings (IG2), Goodmayes (IG3), Redbridge (IG4), Clayhall, Fullwell (IG5), Hainault, Barkingside, Fairlop (IG6), Chigwell (IG7), South Woodford, Woodford Green and Repton Park (IG8). Tap the picture above to see our Review Gallery of Learners that have passed with us. Take your first 5 driving lessons in Ilford for £80 and then pay £20 per hour. Our driving lessons in Ilford are the most up to date driving lessons in Ilford as we follow the DVSA driving lesson syllabus. When taking driving lessons in ilford, we give you a driving lesson progress card so that you and your driving instructor can monitor your driving lesson progress to give you the best chance of passing your driving test. Find information on the prices we charge for driving lessons in Ilford. To take driving lessons in Ilford with our driving school, you must hold a provisional driving licence. You have a choice of taking automatic driving lessons in Ilford or manual driving lessons in Ilford. You can see our cars for more on which cars we teach in. The facts are if you pass in a manual vehicle you can drive both automatic and manuals, if you pass in an automatic you can only drive an automatic. It can take from 20-40 hours of driving lessons in Ilford to get up to driving test standard. For some learner drivers it may take more driving lesson tuition in Ilford to get up to driving test standard and for other learners it may be far less as everybody learns at different levels. Our driving lessons in Ilford are conducted in fully insured driving lesson vehicles and our driving lessons are conducted with fully qualified driving instructors in ilford. We have been established for 25 + years now and have over 30 driving instructors in ilford teaching driving lessons in ilford. At Driving Lessons llford.com we offer a one to one driving lesson ilford service with no other learners in the car. Our highly skilled Driving Instructors in Ilford offer the most up to date driving lessons in Ilford as they follow the DVSA guidelines on risk management. When taking driving lessons in ilford, our Ilford driving instructors will keep a record of your driving lessons so that you and your driving instructor in Ilford can monitor your driving lesson progress. Did you know our driving instructors in Ilford have the most knowledge of where the most commonest places that you may get taken on your driving test? They will teach you on these routes and make you familiarised with these areas as well as the test routes you may get on your driving test. Our driving instructors in Ilford have this inside knowledge as they have sat in the back a lot of driving tests and have seen which routes the driving test examiners take. or call 07583 041 041 for more information. Did you know our driving instructors in ilford are all fully qualified? What this means is our driving instructors in ilford are all green badge driving instructors in ilford. You can find out more on checking a driving instructors qualification here. Did you know our driving instructors in Ilford are patient friendly and reliable? All our driving instructors in ilford have good pass rates compared to most driving instructors in ilford. Any driving instructor in ilford that teaches for our driving school in ilford must have four years experience. You have a choice to take driving lessons in Ilford with a male driving instructor in Ilford or a female driving instructor in Ilford. You can find out more on our driving instructors right here. Driving Lessons Ilford.com is a local driving school in Ilford offering driving school lessons in Ilford from local driving instructors in Ilford. driving lesson package you are going to go for then call our driving School in Ilford to book or Book Online and pay nothing until your first lesson. Our Driving School will register you for driving lessons in Ilford and get one of our driving instructors to call you and book you in for your first driving lesson in Ilford. 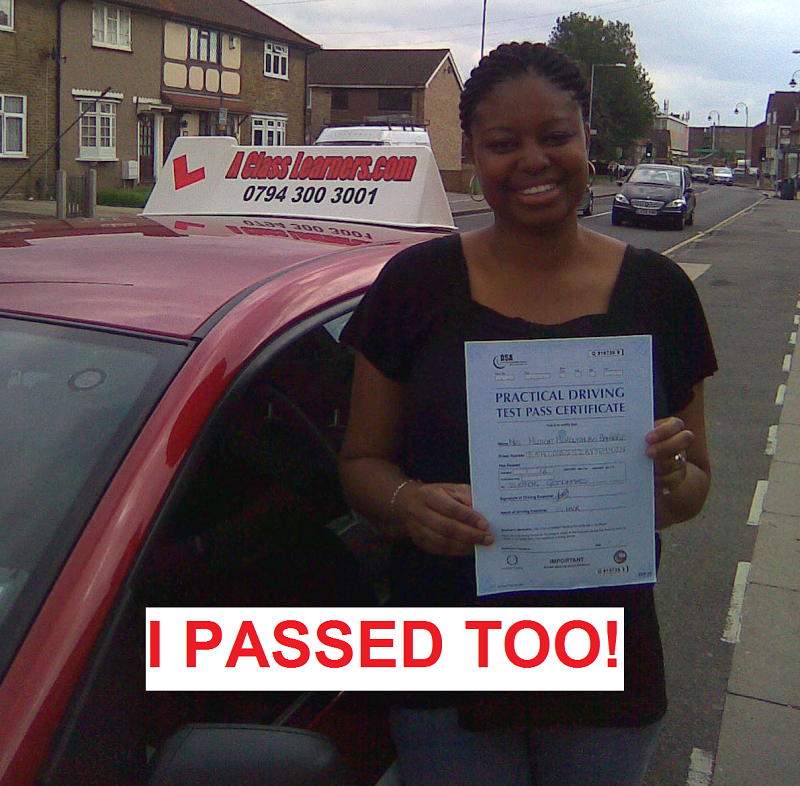 All you need to take with you is your provisional licence, and have fun learning to drive in Ilford. driving lessons in Ilford and the different types of driving lesson courses we offer in the different Ilford areas. Take car driving lessons in ilford with our driving school in Ilford and get yourself on the road. Are searching for female driving instructors in Ilford to learn how to drive with? If so you have just found the best driving school in Ilford to learn how to drive with a female driving instructor. 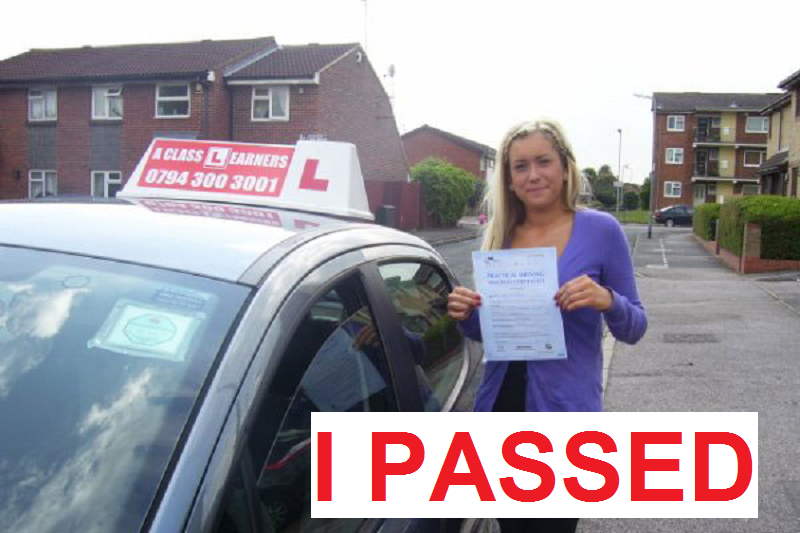 We have several female driving instructors in Ilford that teach for our driving school in Ilford. Simply request a female driving instructor when you Book Online for driving lessons with our driving school. "I can't believe it OMG! I passed, A big Thank You to my instructor! driving lessons ilford .com did it for me. Thanks Richard." We understand that some learner drivers in Ilford prefere to learn to drive with a lady or female driving instructor in Ilford. Thats why we have sourced out the very best female driving instructors in Ilford and they are available to teach you how to drive in Ilford seven days a week. Our female driving instructors offer automatic driving lessons in Ilford as well as manual driving lessons too. 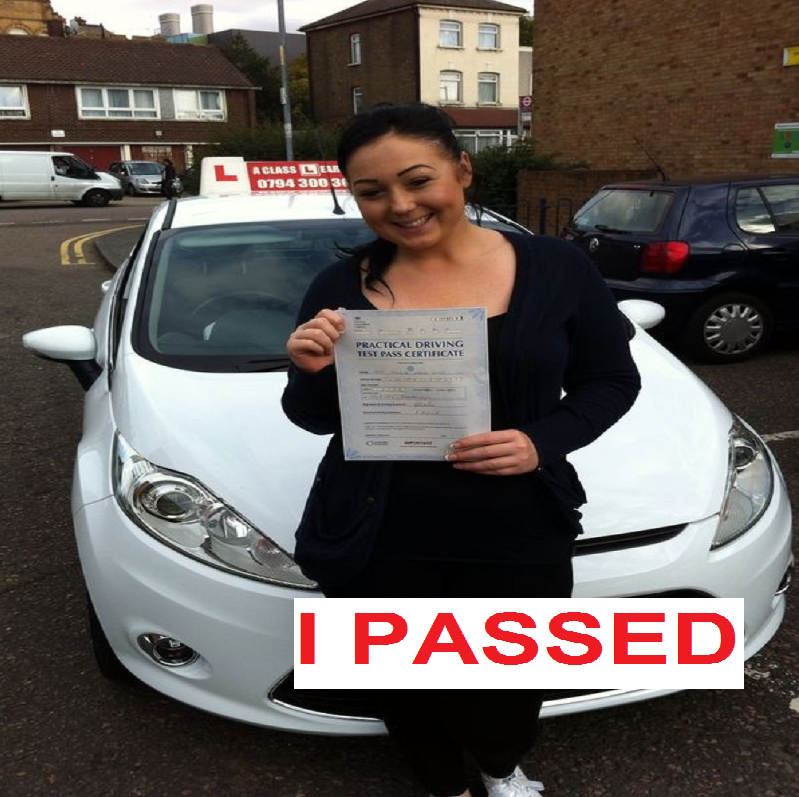 Our automatic female driving instructors in Ilford also offer driving lessons in other areas of Ilford. So if you are searching for, driving lessons in Goodmayes or driving school in Barking, we are the driving school for you. Did you know we offer cheap driving lessons in Ilford? We have the most cheapest introductory offers with the most fairest price for driving lessons in Ilford thereafter? Take your First 5 Manual Driving Lessons in Ilford for only £80, or your First 10 Manual Driving Lessons in Ilford for £160. You can take one special offer with our driving school, then our normal rate for a manual driving lesson in Ilford applies at £20 per hour, which is cheap for driving lessons in Ilford. Before taking driving lessons in ilford you must hold a valid in date provisional driving licence before you can learn to drive. You could start your driving lessons in Ilford within a few days. Did you know learner's in Ilford looking for driving lessons can start learning to drive in Ilford before they have passed their Theory Test? We recommend that you start studying for your theory test straight away. If you get this out of the way your half way to getting your driving licence. or call 07583 041 041 or for more information. We offer automatic driving lessons in Ilford, with highly skilled, automatic driving instructors in Ilford. 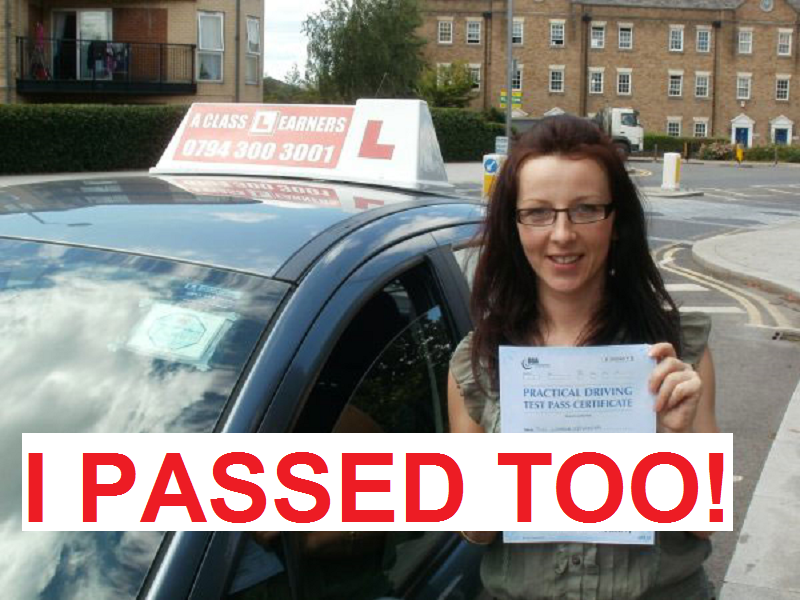 We are a manual and automatic driving school in Ilford with great pass rates. We have cheap driving lessons in Ilford, in both automatic and manual cars. We also have female automatic driving lessons in Ilford with highly skilled female automatic driving instructors. Our female automatic driving instructors also cover automatic driving lessons in Goodmayes and Barking and know the area around Goodmayes and Barking test centres very well. It can take from 20-40 hours of Automatic Driving Lessons in Ilford to pass your driving test. It's also the same amount of driving lessons for manual driving lessons, although some learners may be faster at learning Automatic driving lessons. For some people it may take more or less of automatic driving lessons in Ilford to get up to driving test standard. If you choose to take automatic driving lessons in Ilford you may pass quicker as there are no gears just a brake and gas. If you learn in a manual car it may take a little longer. Manual is the most favoured transmission by learner drivers in Ilford. This may be as manual cars are the most common cars on the road and they are cheaper to buy and cheaper on petrol compared to automatic vehicles. 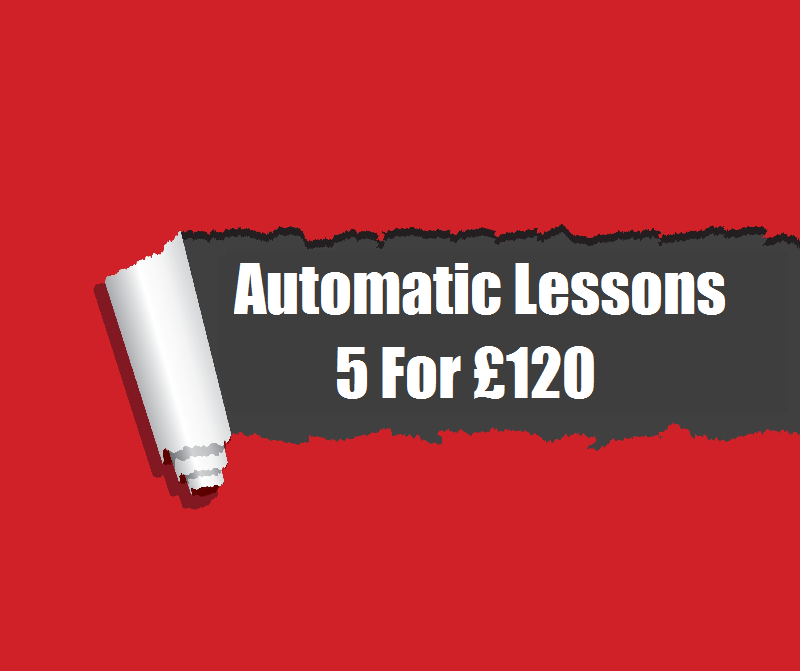 Find out more at Automatic driving lessons in Ilford for more information on automatic driving lessons in Ilford. *ILFORD REVIEWS* to see what it looks like to pass your driving test in Ilford! Find Out More and have a look at all the Ilford areas we cover for Driving Lessons in Ilford. Goodmayes Test Centre Tips and find out what it will be like taking Driving Lessons in Goodmayes and a driving test in Goodmayes. Loughton and Chingford Website and find out more information on Driving Lessons in Loughton. 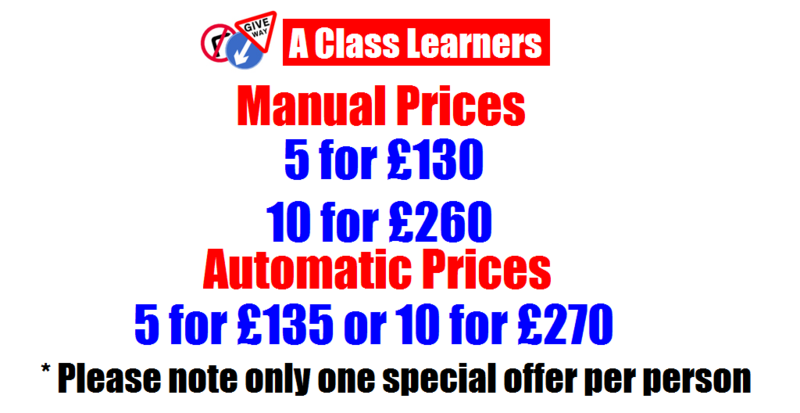 Are you looking for A Class Learners, The Driving school in Ilford? They provide Driving Lessons in Ilford and have fully qualified Driving Instructor's that have good pass rates with both male and female driving instructors.